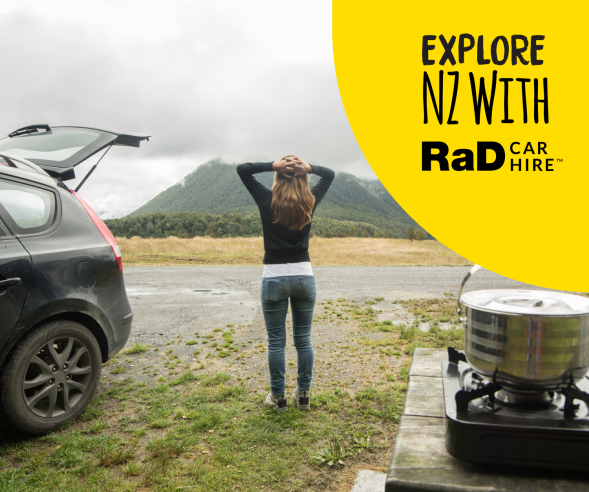 Whatever your Kiwi venture this summer, ensuring you maximise the most space in your RaD Car Hire rental is essential for a safe, comfortable and fun-filled journey. Here we share a few space-saving tips to factor in before you hit the road, everything from baggage allowance to savvy boot stacking. More often than not holiday goers consider the number of travellers they’ll be taking, but forget luggage needs when renting a car. With space in short supply, this can lead to suitcases and bags being loaded up under feet, stacked on top of one another, on passenger laps and squished down sides, as people try to cram everything in. Not only can this be extremely uncomfortable – especially when journeying distances – but also unsafe. Items stacked up high can obstruct a driver’s view through the rear window, and bags insecurely placed beside or on top of travellers can shift and injure those if the vehicle stops suddenly. We suggest you make a list of all your holiday gear requirements. 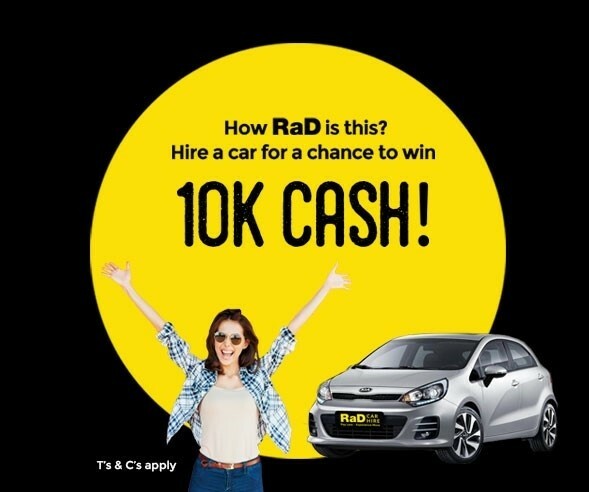 Factoring in chilly bins, camping gear, boogie and surf boards, bedding and sleeping bags – even the portable BBQ – alongside the number of people you’ll be taking. 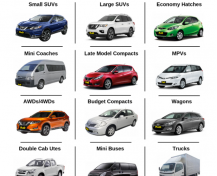 We’ll happily help you choose the best vehicle rental for you, with all the space you need, before you begin your travels. It’s not just the amount of space that ensures a journey enjoyed, but also the type of bags you are taking with you. Consider packing clothing essentials, footwear, toys and swimming gear into suitcases and bags that are made of softer fabrics. Not only are bags made of nylon and leather lighter in load they are also more malleable than hard-shelled suitcases, allowing you a little extra give when packing. Loading heavier, larger suitcases into the boot first is key. Also, pack the handles facing out, which allows for ease of unloading when you reach your destination. Work from back, to centre, to front – heaviest, to medium, to smaller bags on the outer edges. Consider packing lighter items – such as towels and groceries – on top and around the sides of heavier bags and items. Whilst suitcases, chilly bins and sleeping bags are relatively standard in shape, not every travelling item is going to simply slot into your space. Surf board, kayaks, scooters and fishing rods are all must-haves for the warmer months – and let’s not forget the stroller! 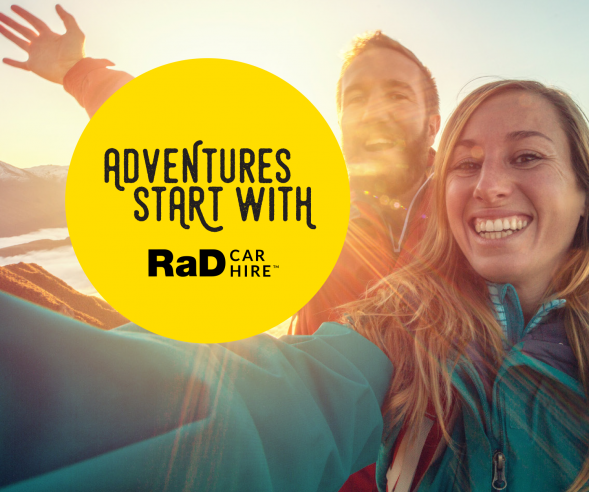 So, consider renting one of our vehicles with ski rack options or one of our luggage trailers, which are an affordable way to house bikes and larger sporting gear. 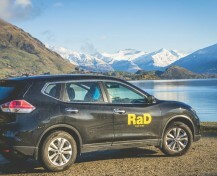 Our specialist RaD Car Hire trailers have a 12 large bag capacity and are lockage to ensure utmost safety and security. Peace-of-mind from beginning to end. 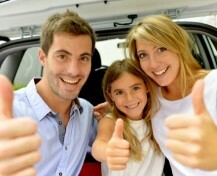 Need a little extra advice and guidance when booking your rental car? 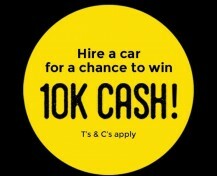 Our experts are on hand to answer your questions and ensure that you choose the hire car that fits you best!